Ninja Master’s is due out on Switch this week as the system’s latest NeoGeo game, Hamster has announced. A release is planned for January 17 worldwide. 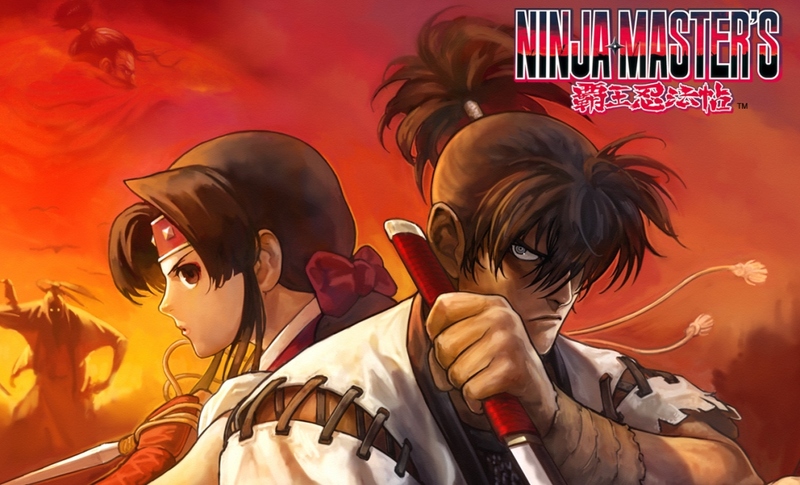 Ninja Master’s is a fighting game released by SNK in 1996. Set in the world of Zipangu, where twelve fierce warriors known for being demons on the battlefield, both with and without weapons, clash spectacularly in a flurry of amazing combos and special attacks. Don’t miss any of the action, from the Strength Gauge to increase damage to the Super Fired-up Mode that leads to flashy action-packed moves! ACA NeoGeo Ninja Master’s will cost $7.99 / €6.99 / £6.29.